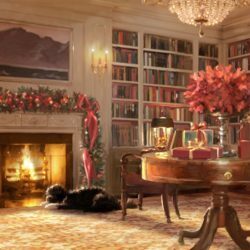 Ann Daly PhD is an essayist specializing in women and women's history. 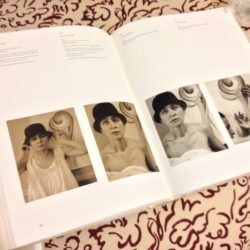 She is working on a book about Georgia O'Keeffe. 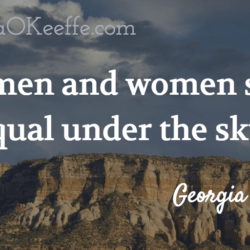 From the very beginning, Georgia O’Keeffe preferred rugged natural beauty to picturesque landscapes: Gaspe, Quebec; the Texas Panhandle Plains; and Northern New Mexico. Here’s an amazing birds-eye view of the colors and forms of two places she loved to paint: Ghost Ranch and the White Place. 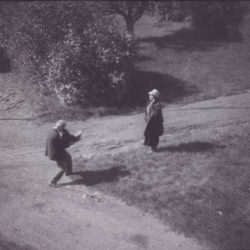 Meanwhile, back at Ghost Ranch . 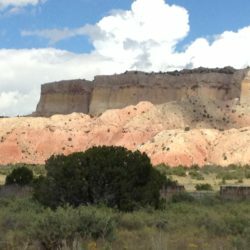 . .
For those of us who don’t live in New Mexico, take a look at O’Keeffe’s Ghost Ranch home through the seasons. Beautiful! 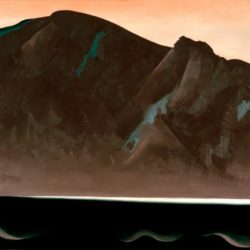 Georgia O’Keeffe’s Home at Ghost Ranch from Georgia O’Keeffe Museum on Vimeo. Look what I found sorting through my office. 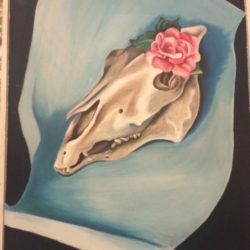 I brought this home from an event at the Georgia O’Keeffe Museum. Haven’t tried it out yet . 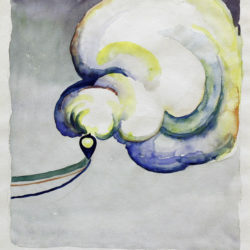 . .
O’Keeffe’s Texas watercolors: prototype for postwar modernism? 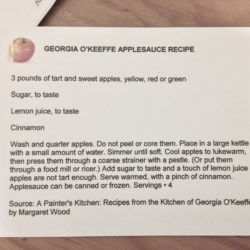 What would Georgia O’Keeffe say about Hillary?